Singapore, May 28, 2015 - Rockstart is launching a Singapore hub to simultaneously accelerate startups in Europe and South East Asia. First focus is on the Rockstart Accelerator, helping born-global startups to grow their companies faster in 150 days. The launch marks the start of Rockstart entering South East Asia, where entrepreneurs can find all relevant support they need in order to grow their businesses. 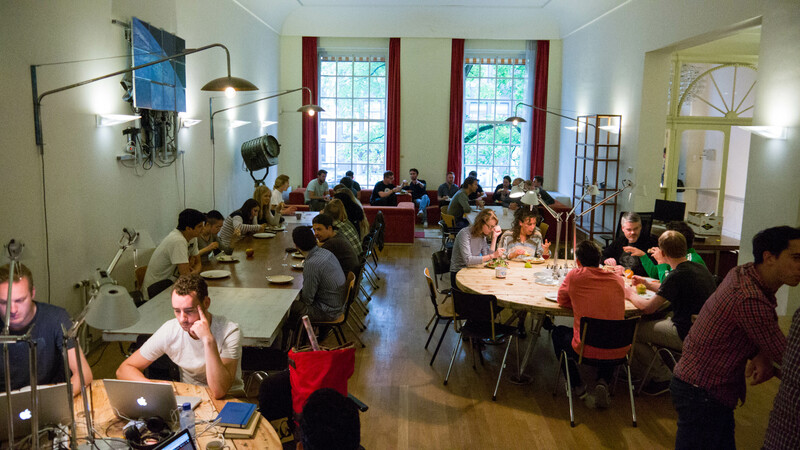 Amsterdam-founded Rockstart helps scale innovation driven, technology oriented and globally scalable companies - it has supported over 1.400 founders and accelerated 58 startups since 2012. For Singapore, Rockstart teams up with Chi Tran, former CTO of OgilvyOne in the region. Chi will run Rockstart’s most successful accelerator program in South East Asia, to run in parallel with the Amsterdam-based program in early 2016. Running a global accelerator program in two different time-zones allows startup entrepreneurs to choose in which market they want to grow their company. This also opens up a large new network for existing Rockstart Accelerator alumni in South East Asia; one of the fastest growing mobile markets in the world. Rockstart Accelerator Singapore will globally source 10 high potential startups to take part in a full time 150-day program, covering everything they need to know in order to scale up their companies. 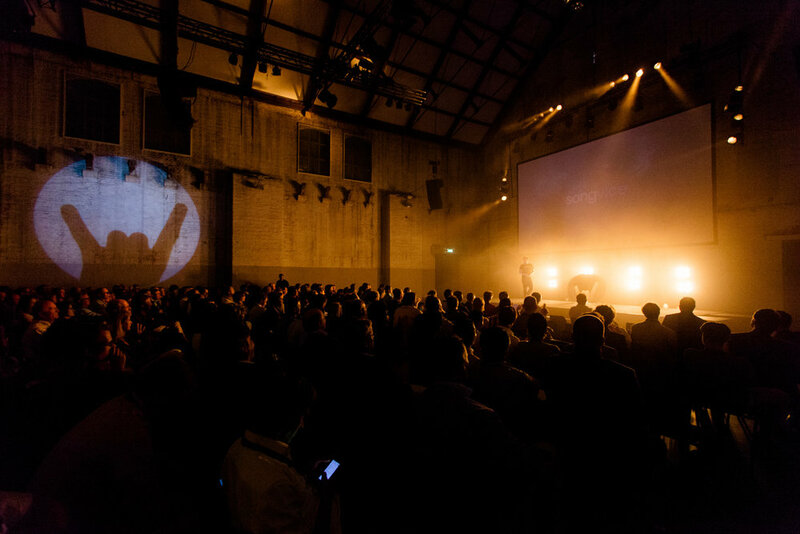 After an intensive 3 month program the startups pitch to 450+ investors on Rockstart Demo Day. After Demo Day, the concluding 50 days are focused on team development, hiring and fundraising. The startups in the program are supported by over 99 experienced mentors – all successful entrepreneurs and experts in related fields. Every Rockstart startup gets access to its extensive network in Europe, Asia and the US, consisting of investors, partners and 58 Rockstart alumni. 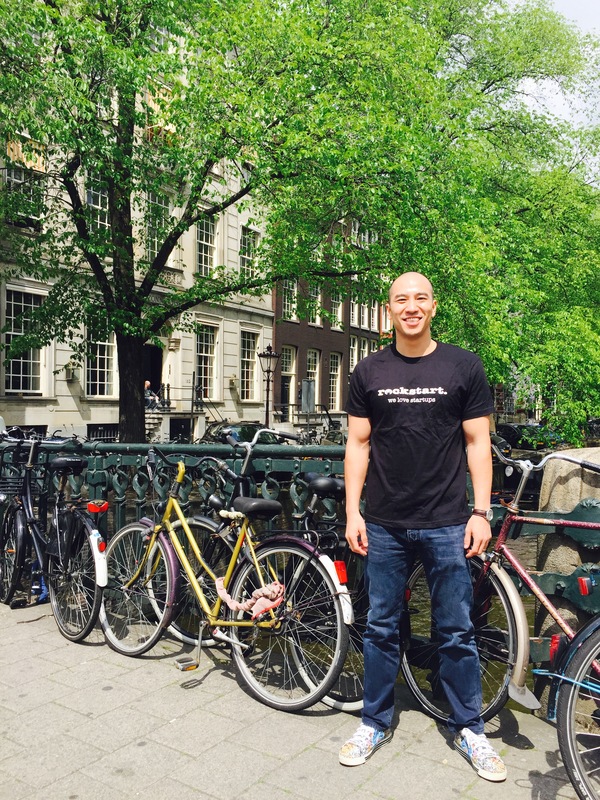 The program includes two international trips to New York and San Francisco and an annual Alumni Summit in Amsterdam. 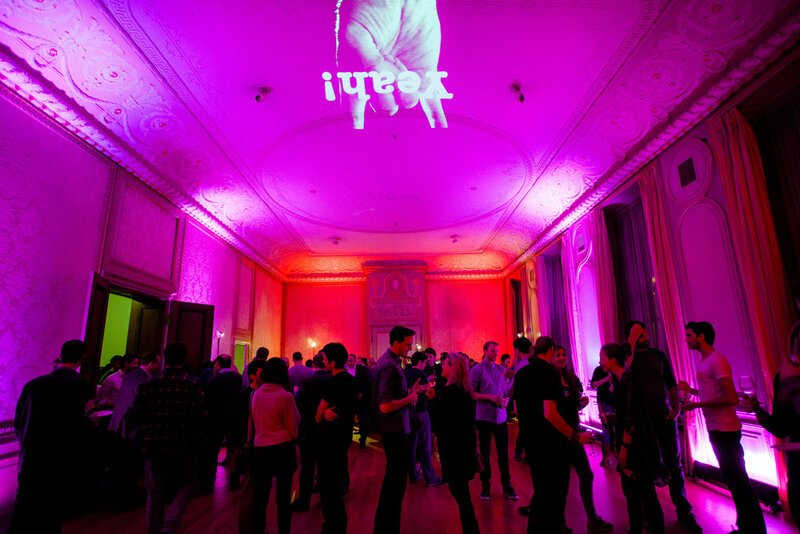 Over 700 startups from 65 countries all over the world applied for Rockstart’s 2015 Web & Mobile Accelerator program. “Many, many talented entrepreneurs are looking for true startup support to get their companies going. With our expansion to Singapore we’re happy to reach out and help put their full potential to work”, says Rockstart founder Oscar Kneppers. 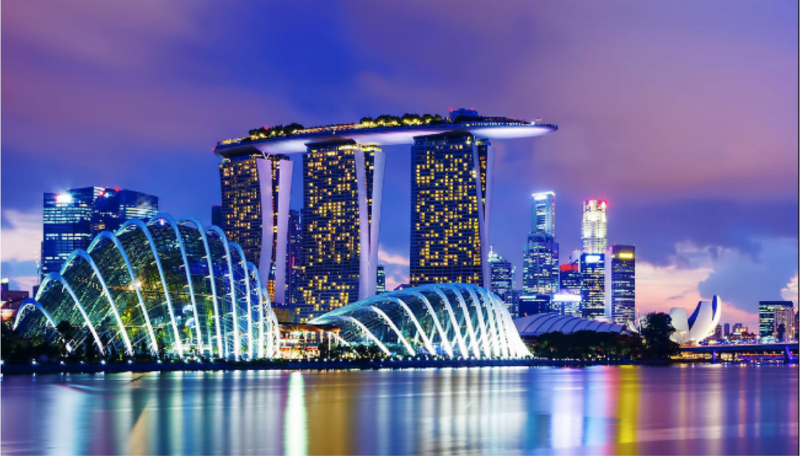 The launch of Rockstart's first accelerator program in Singapore marks the start of the development of a major Rockstart startup hub in South East Asia. “The Web & Mobile Accelerator program is only the beginning of our journey here. Rockstart's amazing culture and breadth of programs will be introduced into Asia to create a unique global community in Singapore that supports the success of entrepreneurs and their companies.” says Rockstart partner Chi Tran. 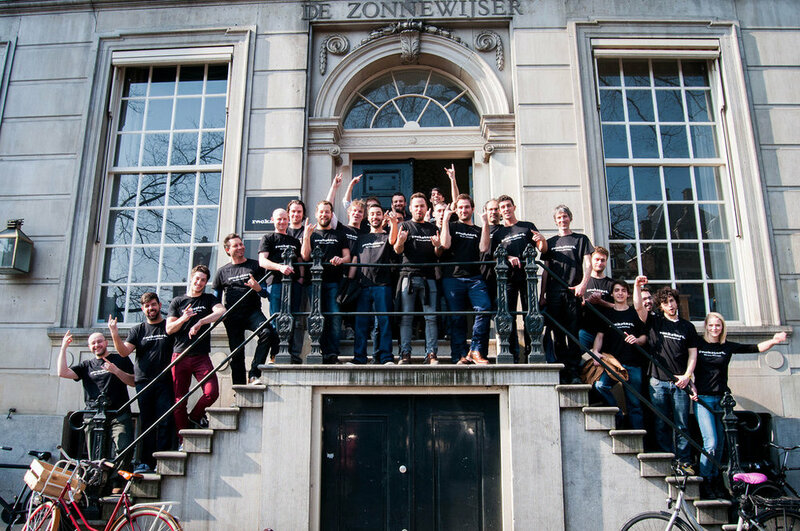 Rockstart was founded by Dutch serial entrepreneur Oscar Kneppers in 2011 to give founders everything they need in order to grow their startup significantly faster. Rockstart Accelerators have supported 58 startups in 6 different accelerator programs, 40 of which took part in the Web & Mobile accelerator program, which now launches Rockstart in Singapore. Startups that have participated in this successful program include 3D Hubs, Wercker and Peerby. Over 77% of Rockstart’s Web & Mobile Accelerator alumni have received post-program follow-on funding from an international pool of investors totaling more than $17,5 million since 2012. Rockstart also offers Rockstart Spaces (community and co-working space), Rockstart Answers (many-to-one feedback event) and Rockstart Impact (program for startups in developing regions) to support startups in different stages and locations. Rockstart Founding Partner in Singapore Chi Tran is passionate about technology, innovation and startups. As a strategist Chi delivered Technology, Media, eCRM, e-Commerce, Strategy, Digital and Innovative solutions for global, regional and local brands for over 18 years. Working across Asia Pacific and Europe in his previous role as Regional Chief Technology Officer at OgilvyOne, he has a great understanding and insights into brand and customer experience. Chi has been involved with the startup community as a mentor and investor in companies such as Restart group, Locofama.com and Sohofama.com. The launch of Rockstart South East Asia will allow Chi to combine his passions and make a contribution back into the startup ecosystem.